The term goth has the power to strike fear into some. Mainly those you would refer to as 'norms' treading the so-called path of the regular, the straight, and the narrow. But anyone with a thirst for alternative fashion and music will know that goth is one of the world's most exciting, expressive and influential subcultures, ever. Spawned in the late 70s when members of the punk rock group, The Damned, took to the stage kicking and screaming in dark makeup and black cloaks, goth has evolved immensely over the decades. 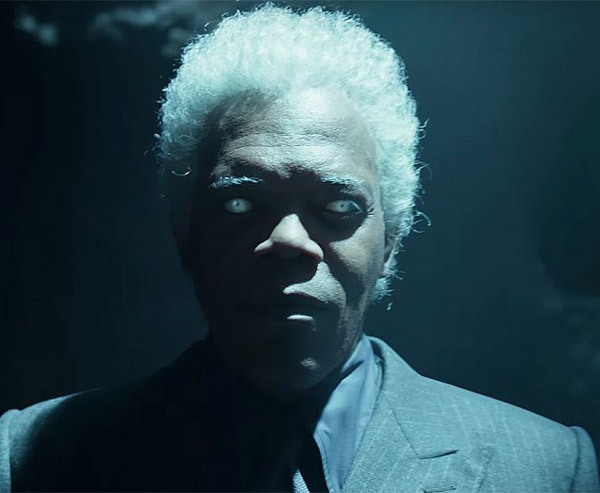 Now, over the years, the goth look and ideology have leaked into popular culture on many an occasion, launching a host of decadently dark characters into the public consciousness. And they’re pretty cool too if we do say so ourselves! So, to celebrate all things goth, here are four gothic pop culture icons you should know about. First created as a comic book series by American graphic artist, James O'Barr, The Crow became truly popularised by the cult 1994 film of the same name. Sporting one of the darkest, broody gothic looks of all time, The Crow - as portrayed by Brandon Lee, son of Bruce Lee - became an iconic look for many goth enthusiasts of the time. 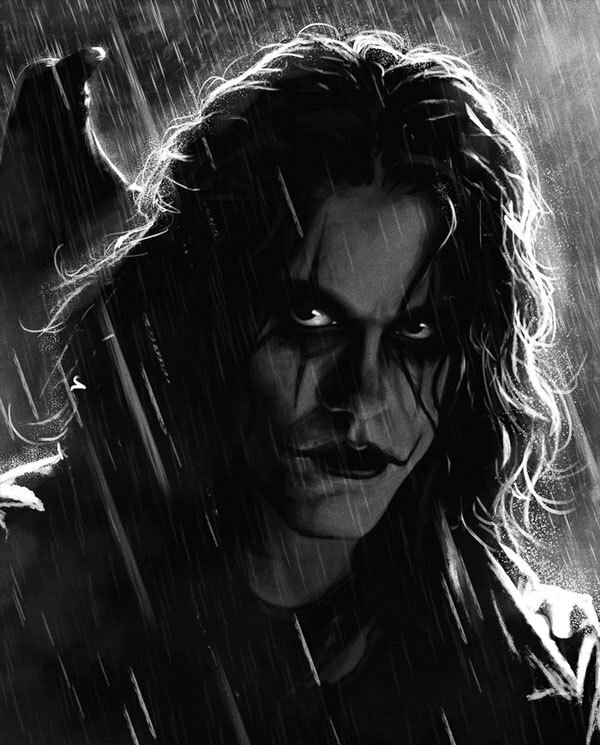 Now, despite some goths stating those sporting this particular look are phoney, Eric Draven's (The Crow's) tragic tale is one of pure goth poetry, and it is said that O'Barr took inspiration from the broody Robert Smith as well as the great Peter Murphy of Bauhaus - it doesn't get much more gothic than that. "This is my costume. I'm a homicidal maniac, they look just like everyone else." 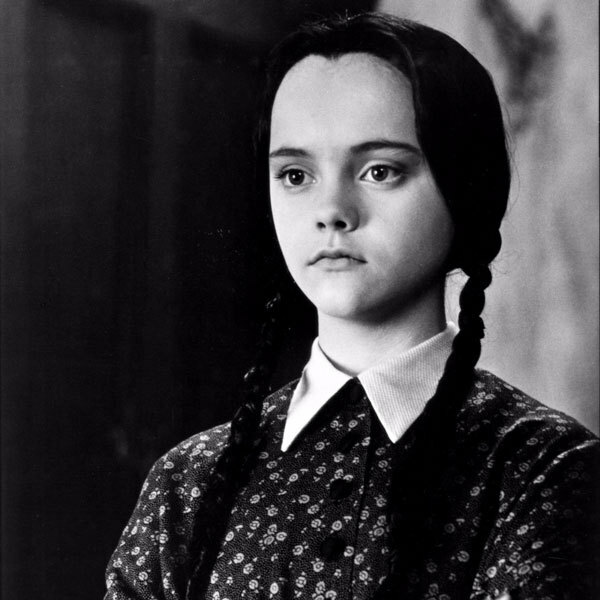 Essentially, the whole of the Addams family should and could be considered as gothic icons, but as far as the films go, there is no one more goth than Wednesday. Christina Ricci's take on Wednesday Addams is a complete stroke of gloomy gothic genius, and her girl next door turned bad, turned twisted, turned dark look, complete with a snowy face, funeral dress and noir pigtails are incredible, as are her sarcastic quips. Long live Wednesday Addams: the princess of all things goth. "Well, I've read through that handbook for the recently deceased. It says: 'live people ignore the strange and unusual. I, myself, am strange and unusual." 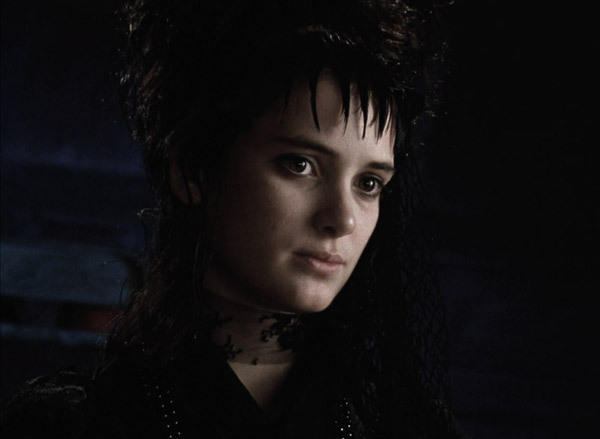 Played with melancholic charm by the one and only Winona Ryder, star of the legendary 1988 movie Beetlejuice, which is both disturbing and hilarious in equal measures, Lydia Deetz is the blackhearted queen of the alternative underworld. Clad in her giant witches fedora, flowing dark dress and black tunic, Lydia puts her morbid fascinations into actions when she meets a certain Beetlejuice. What happens after that is what can only be considered as gothic mayhem. If you haven't seen the movie, watch it as soon as you can - you're missing out. "I didn't mean to cut your face." 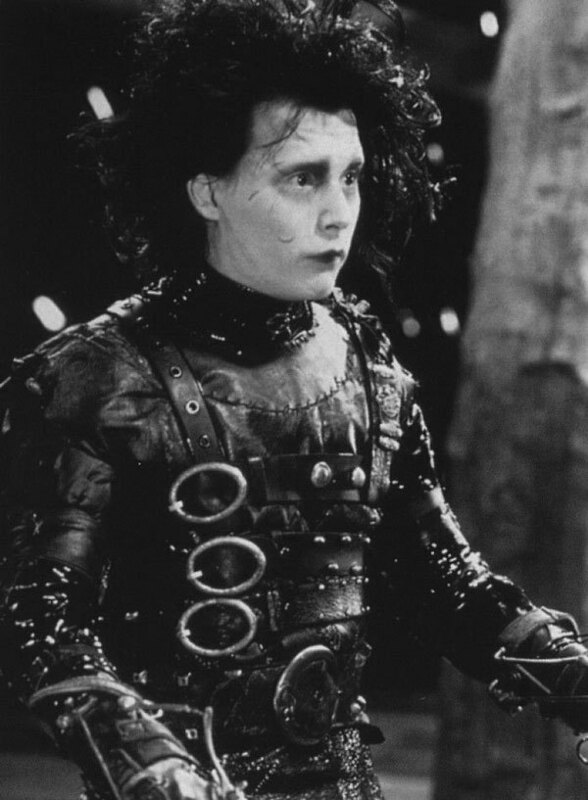 Played beautifully by a young and wide-eyed Johnny Depp, Edward Scissorhands (the person) is an aesthetic masterpiece with a black leather buckled suit, wild gothic locks, knee-high boots, a pale complexion and of course, scissors for hands. Despite his deeply dark look, Edward is has a heart of gold but is misunderstood by the general public throughout the course of the movie. His soul is tortured, he is shunned by the mainstream of society and he dares to stand out from the crowd and be different - a true goth if ever we saw one. If God and the Devil were playing football, Manon would be the stadium that they played on. Many people will say that the entire coven of cult 90's witch flick, The Craft, are goths - but really there's only one - and that's Nancy Downs. With her oxblood lipstick and striking charcoal hair, Nancy epitomises the 90's gothic grunge look and her rebellious, free-thinking, headstrong attitude is reminiscent of those who spawned the roots of this culturally vital subculture. When it comes to pop culture icons, it is possible that Nancy Downs is the most gothic of them all - and one look at The Craft will tell you why this is true. Yes, without a shadow of a doubt, the world of goth has facilitated the creation of some of the planet's most edgy pop culture icons, offering a slice of gothic spirit to those that might otherwise ignore it. As goth continues to thrive, giving young, frustrated and creative souls a medium through which to express themselves in the best way possible, we expect to see many more gothic pop culture creations to emerge in years to come - and that, my friend, is a beautiful thing. Which is your favourite gothic icon? Let us know in the comments section!